The Good Guys Bakery presents a kicker: Jalapeno Chips with 150 mg of THC. The Good Guys have perfected the spicy chip, and here it is on full display. These things are so freshly crisp and crunchy that you’ll forget their purpose: to allay pain, anxiety, and stress without remorse. 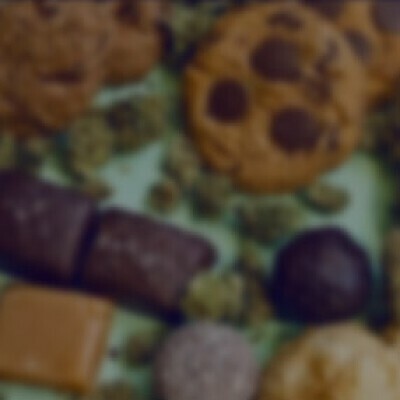 Drift off into a spicy world of happiness, comfort, and delightful well being with this incredible canna-confection from The Good Guys Bakery.